Your dream home is waiting. Search residential house and condo listings in Boca Raton, Delray Beach, Highland Beach, Boynton Beach, Jupiter, Singer Island, Palm Beach Gardens and other South Florida locations. 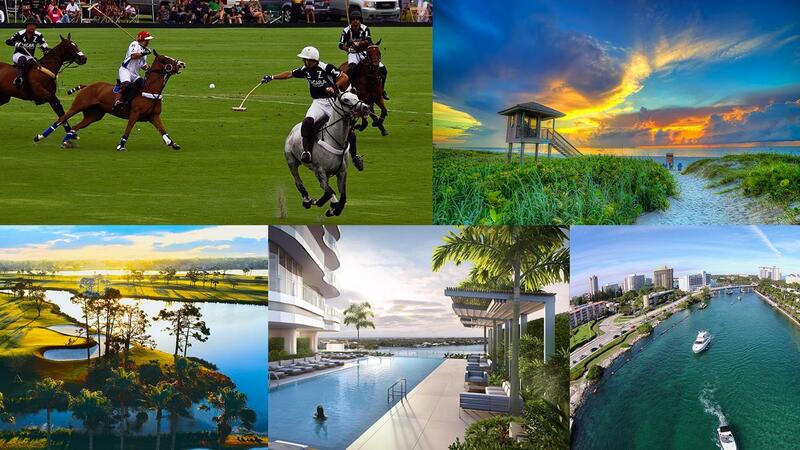 Search for new houses and condos throughout Palm Beach, Broward, and St. Lucie Counties. Lang Realty's new homes specialists will make sure you are updated and informed on the newest developments before they break ground in order to get you the best prices, in the best locations. 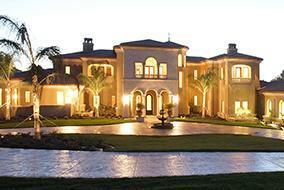 Search Palm Beach, Broward, & St. Lucie County new construction. Lang Realty rental specialists have an extraordinary knowledge of the Boca Raton, Palm Beach Gardens, Palm Beach, Jupiter, and St. Lucie rental markets. We have been working with tenants and landlords for decades and understand all the requirements from renting a beachfront villa to an estate property or a downtown apartment. 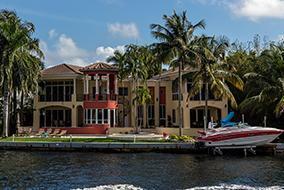 Search South Florida rental properties. 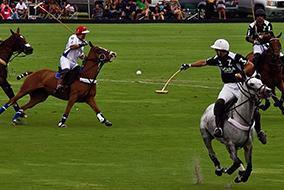 Exclusive Boca Raton, Palm Beach and Treasure Coast condo, home and other real estate listings. 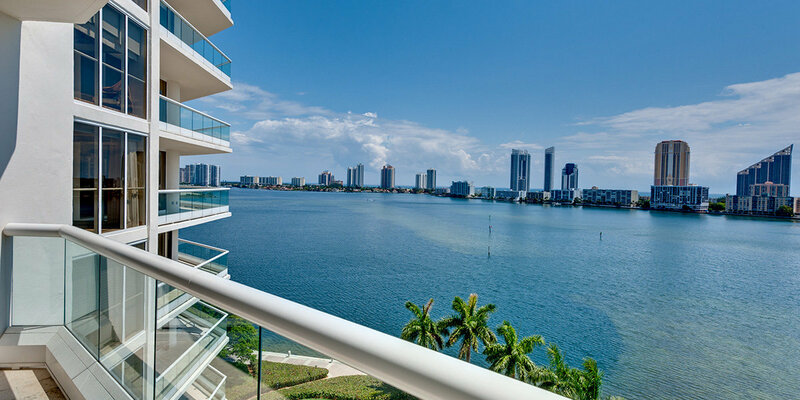 Lang Realty's exclusive South Florida listings offer home buyers a select portfolio of residential and commercial properties only available at Lang Realty. 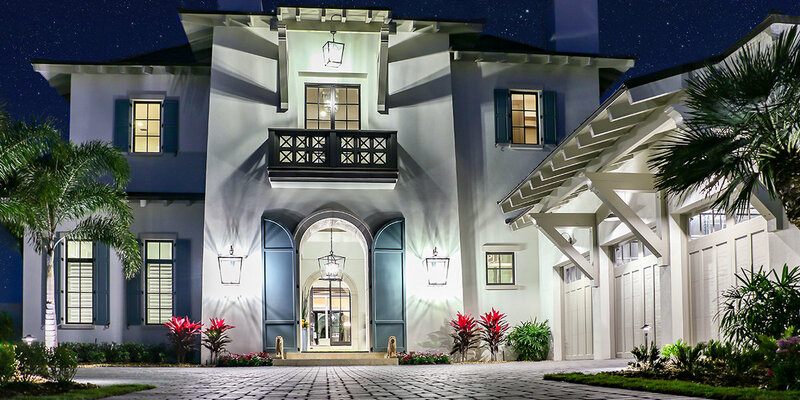 As a leader in the South Florida real estate market, Lang Realty holds the largest inventory of exclusive real estate listings in Boca Raton, Delray Beach, and Highland Beach, Florida. 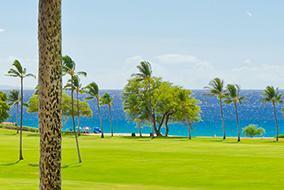 Search Lang Realty's exclusive listings. Learn about commercial property listings throughout Palm Beach, St. Lucie and Broward Counties in South Florida presented by Lang Realty's Commercial Division. Lang Commercial offers tenant representation, land acquisition, multi-family, building and development services, and more. Search commercial listings or read about our commercial services.